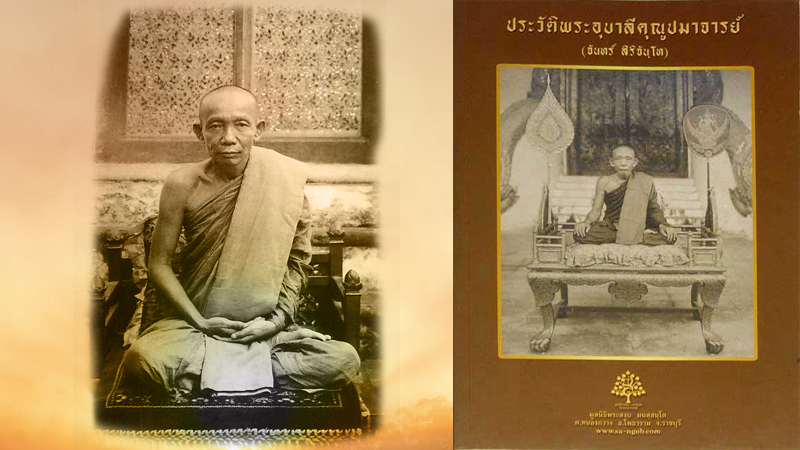 “ Vipassana Jetovimut ; Dhamma Practice Professor Course” January 3 – June 30 and July 3 – December 30 Every year. At Pantitarom Moo 5, Phu Kham Chan, Phra Phutthabat, Saraburi, Thailand. 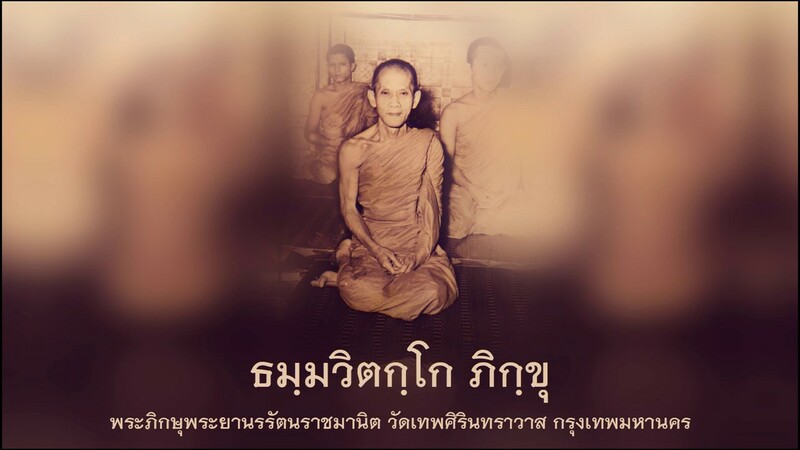 Invite to practice “ Vipassana Jetovimut ; Dhamma Practice Professor Course” January 3 – June 30 and July 3 – December 30 Every year. At Pantitarom Moo 5, Phu Kham Chan, Phra Phutthabat, Saraburi, Thailand. And 3. 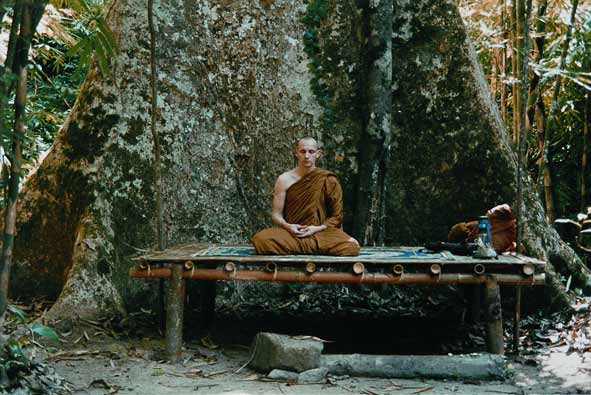 Lecture Topic ; Dharma talk, Question and Answer 20 different subjects. 2. 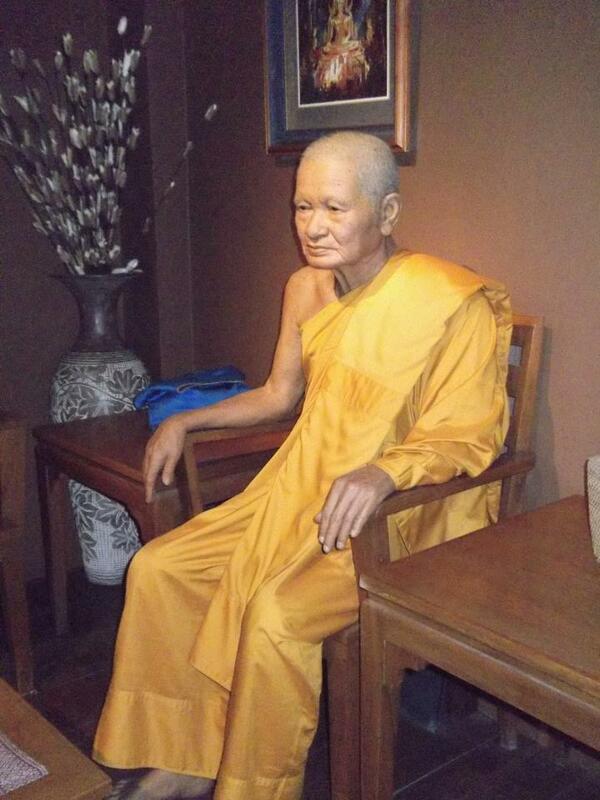 Lecture Topic ; Dharma talk, Question and Answer 20 different subjects. 1. Charity Anattaluckkhana Sermon practice and Have 1-4 contemplation is base. - Patijjasamuppabath Sermon of the cause of suffering and Have 1-4 contemplation is base. 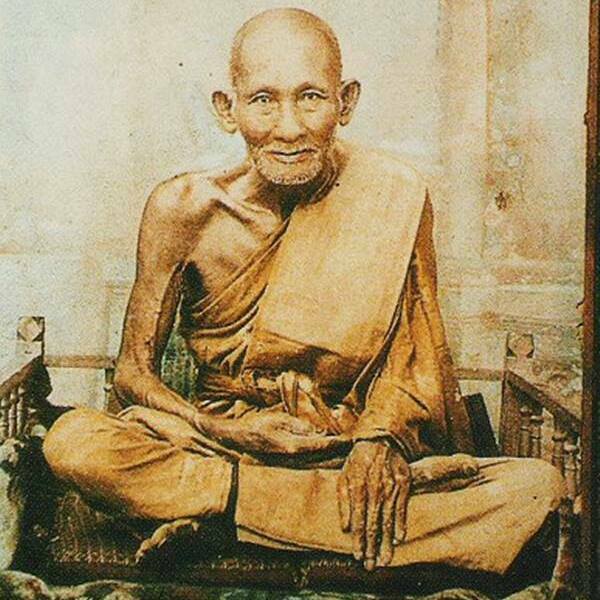 - Patijjasamuppabath Sermon of the way to cessation of the suffering and Have 1-4 contemplation is base. 2. And/Or Practical Vipassana Jetovimu by Have 1-8 contemplation and 8 kasinas is base. 21.00-23.00 hrs. Lecture Topic ; Dharma talk, Question and Answer 20 different subjects. Season 1 starts January 3 - June 30 every year. Season 2 starts July 3 - December 30 every year. Theory Studying is 32 hours per subject per 2 credits. Practicing is 32 hours per subject per 1 credit. 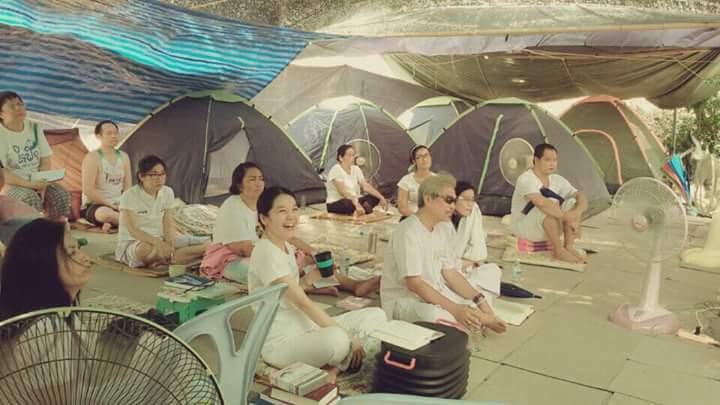 Vipassana Jetovimut Course subjects of Dhamma Practice Professor Course.